Morrowind is coming back. 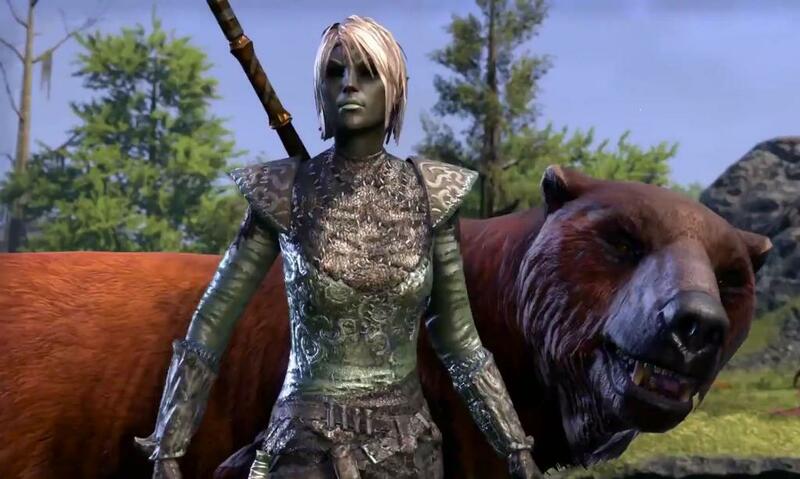 Last seen 15 years ago in The Elder Scrolls: Morrowind, this new version — an expansion for Elder Scrolls Online — takes you back even further than 2002 by telling a prequel story with present-day visuals. 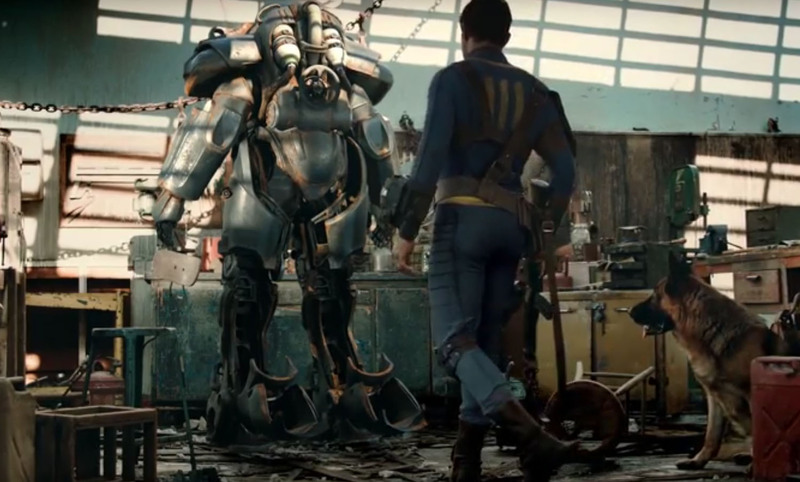 Today Bethesda released its big trailer showing off how gorgeous the old land has become. That’s not all that’s new about Morrowind. 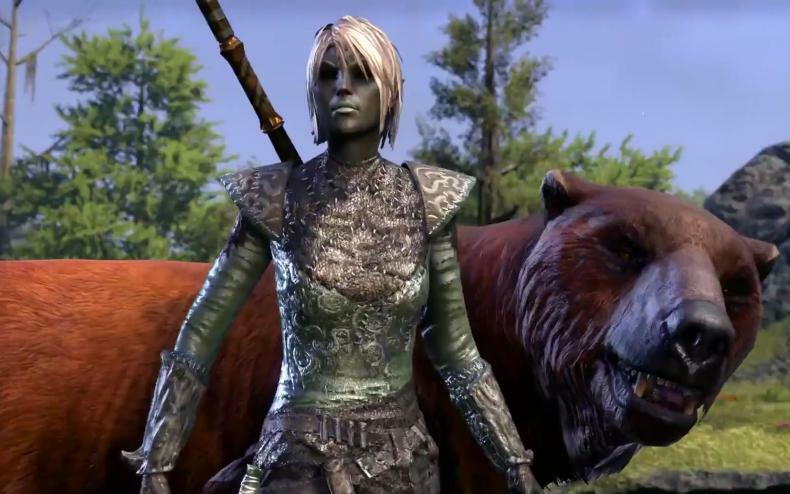 The expansion adds the new Warden class, which gives the player nature-based magical abilities flexible enough to let you act as “a damage dealer, a healer, or protector (or any combination in between).” Also, if you’re the Warden you get to summon a bear. The new Morrowind is coming out for Playstation 4, XBox One and PC June 6. In celebration of The Elder Scrolls III: Morrowind’s 15-year anniversary, we look ahead to the next chapter in Vvardenfell’s story. Set 700 years before the events of The Elder Scrolls III: Morrowind, you’ll help the demi-god Vivec ensure that the Morrowind you remember comes to be. Watch our latest video to find out why Elder Scrolls fans are so excited to rediscover the home of the Dark Elves, and prepare for your return to the island of Vvardenfell with The Elder Scrolls Online: Morrowind on June 6.